Huawei has hybrid dual drivers which deliver outstanding sound. Adopts the moving-coil and balanced armature dual drivers deliver more wide voice register and more detailed sound. 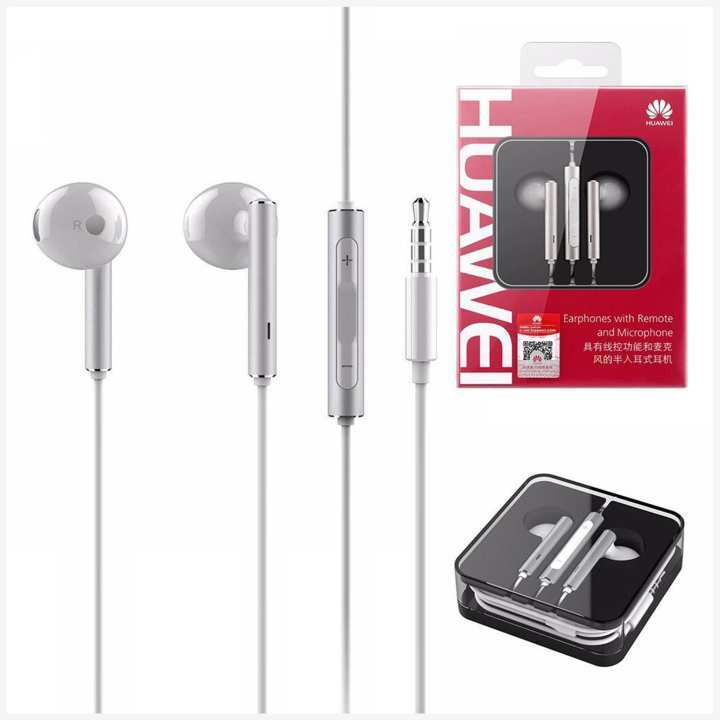 Huawei active noise cancelling earphones built-in exclusive noise cancelling circuit, high sensitivity MEMS silicone microphone and professional noise cancelling chip, it can receive and analyse the spectrum of outside noise, and then produce the opposite signal to cancels out the noise so that blocking outside noise getting to your ear and lead to undisturbed silent private space. Get rid of the noise distractions around you, let you have a good rest or just immerse yourself in thinking in your spare time.